Envy. It's Envy!!! None belong to me!!!. 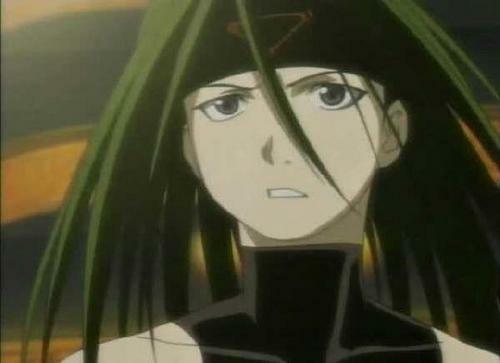 Wallpaper and background images in the Envy club tagged: envy fullmetal.